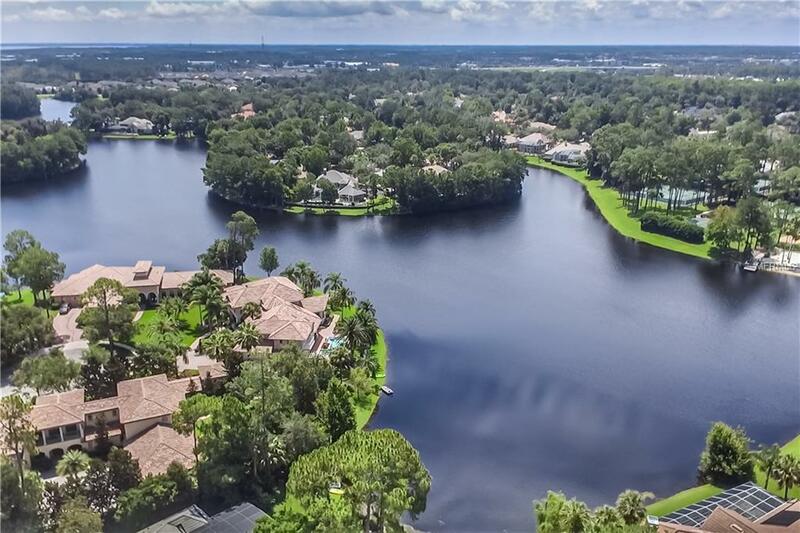 Lakefront living in exclusive Lake Forest, a 24/7 guard gated community featuring a 10,000 sf clubhouse, Olympic size swimming pool, fitness center and a 55+ acre lake, all included with no extra dues. Already cleared and prepped towards build-ready, this premium lot is superior from the rest yet priced to sell. Buy and hold with no required time to build or start working on your lakefront dream home today. This is one of the last lots in Lake Forest.